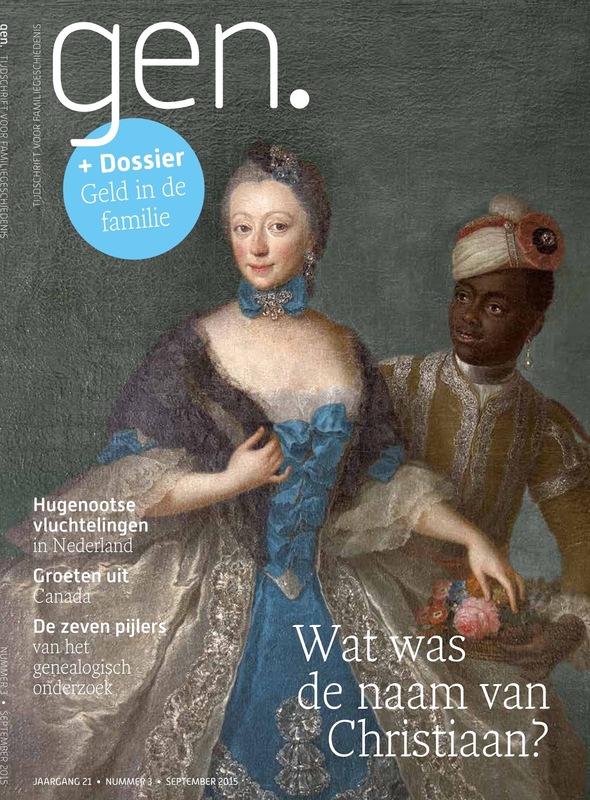 Cover of Dutch Genealogy magazine in which Annemieke’s research was featured in 2015. The portrait is of a Dutch Countess with her African servant named Cocquamar Crenequie. In this third part i will attempt to shed more light on the following question: how does Christiaan’s life story fit in the currentday discussions on race relations within Dutch society? 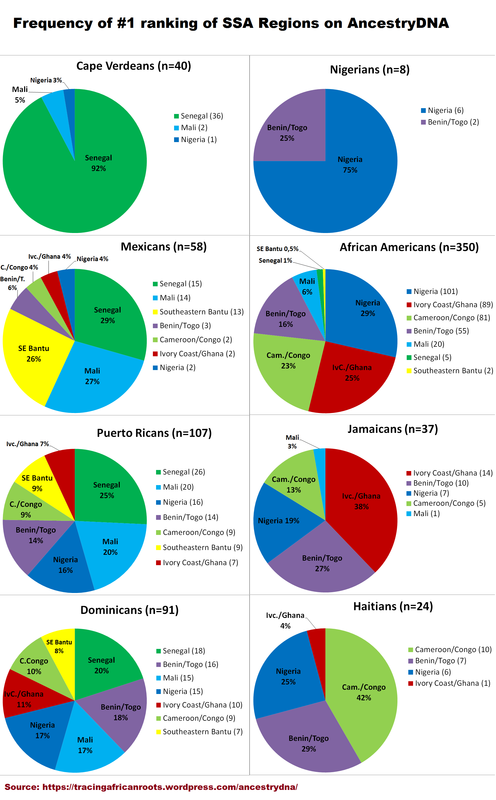 I will also include other known cases of African or Afro-descended persons living in the Netherlands before the 1900’s. Specifically i will deal with the hotly debated “Zwarte Piet” topic and the origins of this increasingly contested figure of Dutch folklore. 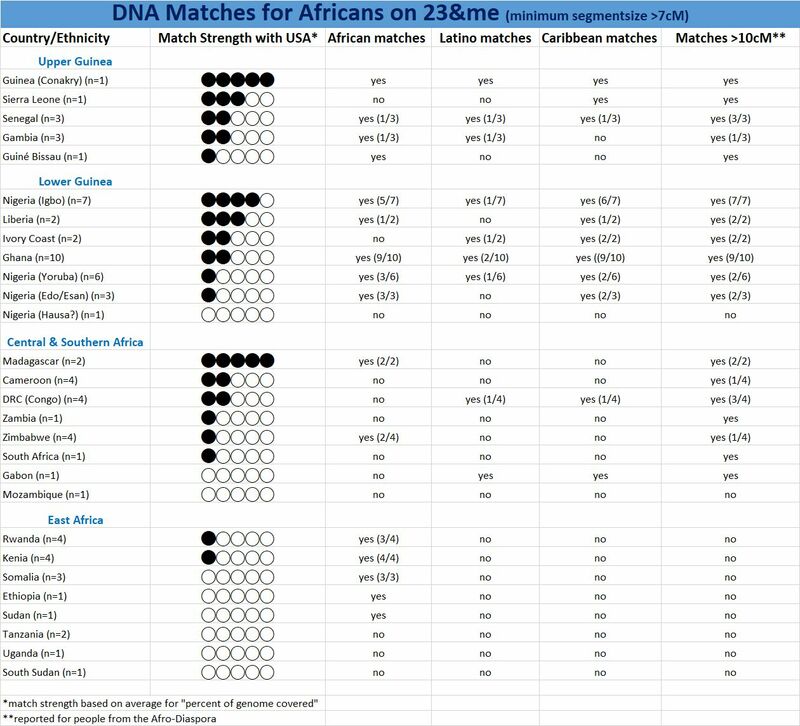 Lastly i will describe the potential role DNA testing might play in uncovering the genetic legacy of the colonial past of the Netherlands. 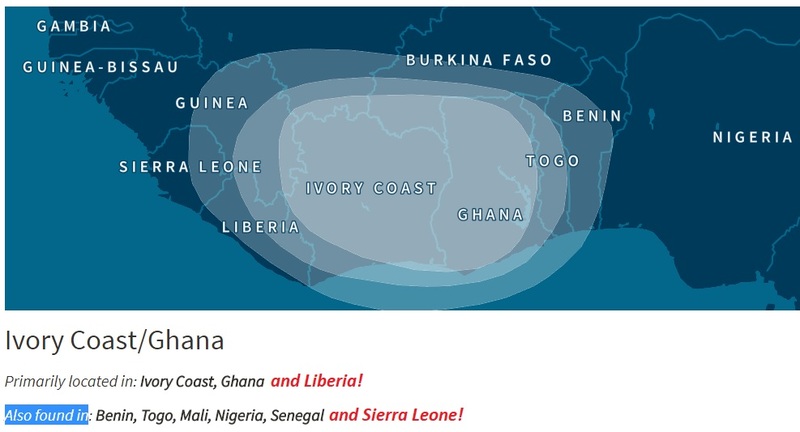 Not only for Dutch people but also across the Afro-Diaspora and even within Africa. Many fascinating details about Christiaan’s life have been uncovered by Annemieke already. The one thing she is still very eager to discover though is his original name given to him by his parents. And also his ethnic identity before getting caught up in the slave trade as a child and being forcibly relocated to the Netherlands. 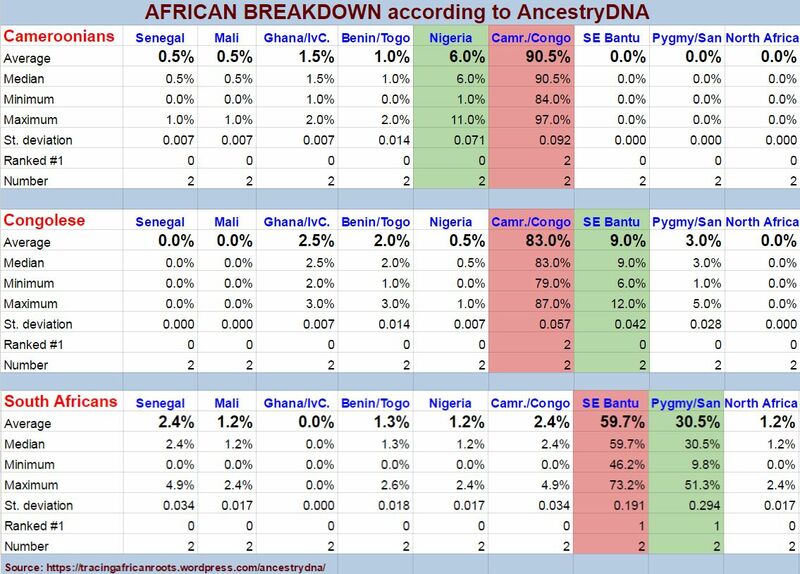 This blog post will therefore be centered around the question facing not only Annemieke but many Afro-descendants in the Diaspora: Is it possible to pinpoint a plausible ethnic origin for one’s African bloodline? 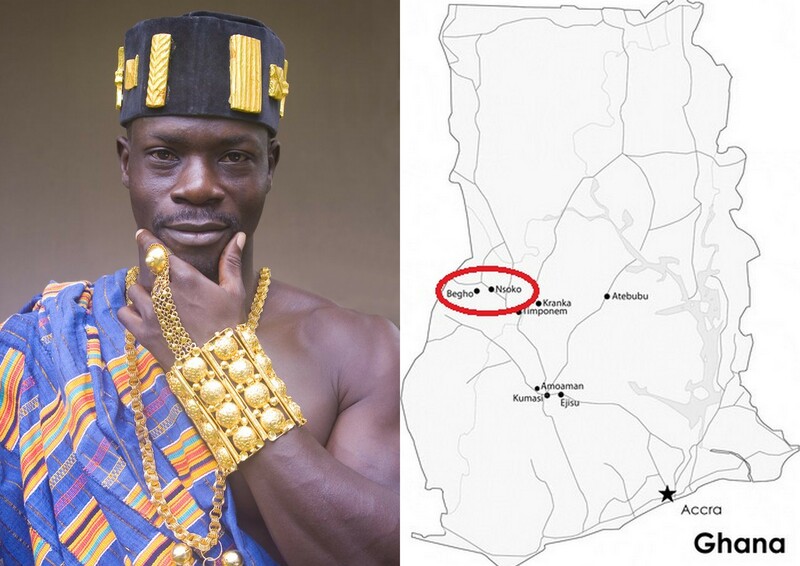 Man from Ivory Coast (source) & map of Ghana showing locations of historical gold trading cities of Nsoko and Begho. 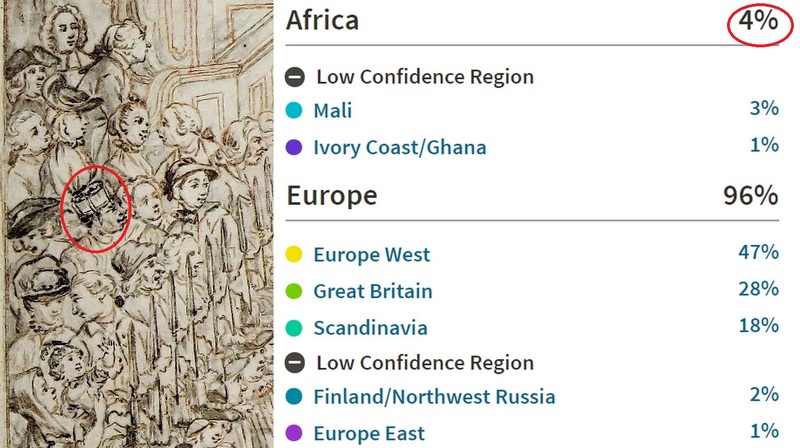 AncestryDNA results of a Dutch person with one single African ancestor, Christiaan van der Vegt, possibly depicted in the drawing (c. 1760) to the left. For the complete story see: What was Christiaan’s name? 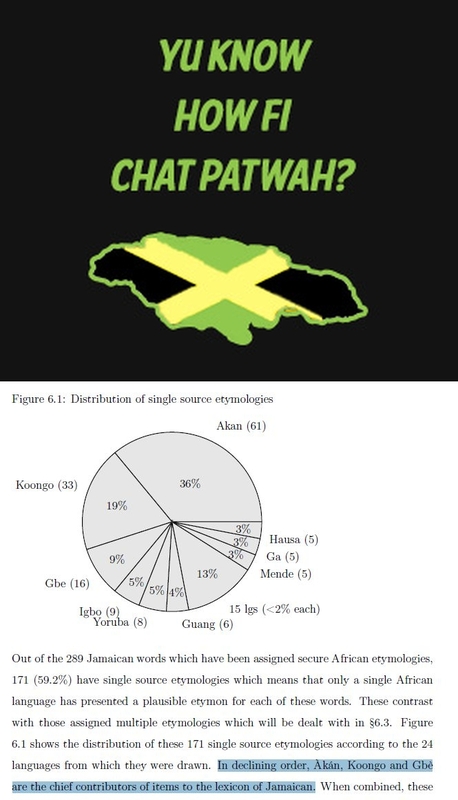 In this blog post and two following ones i will feature the highly remarkable research findings of a Dutch woman who is in an ongoing search for her West African forefather. 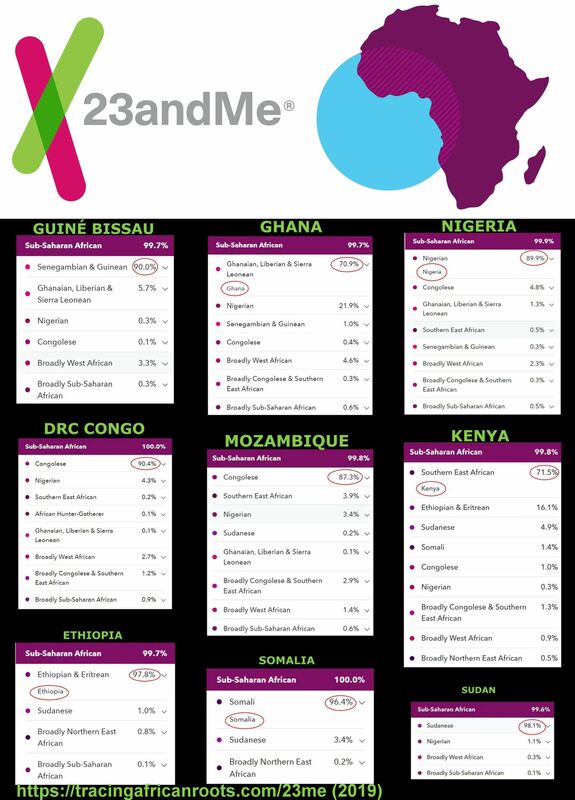 By simply googling her surname in 1998 she discovered that she had a West African ancestor she was previously unaware of! She found out eventually by way of archival research that her West African forefather had been a personal servant of several members of the Dutch royal family of Orange-Nassau (at the time of his employment the Netherlands were still a Republic though). And later on (c. 1765) he was also a servant of the mayor of Weesp, a small town near Amsterdam. Most likely he had been only a child when he was brought to the Netherlands. As an adult he had several other jobs and married a Dutch woman with whom he had 10 children. He was baptized as Christiaan van der Vegt in 1777. His original African name and African ethnic identity remain unknown for now but his Dutch ggg-granddaughter, Annemieke van der Vegt, is determined to find out. 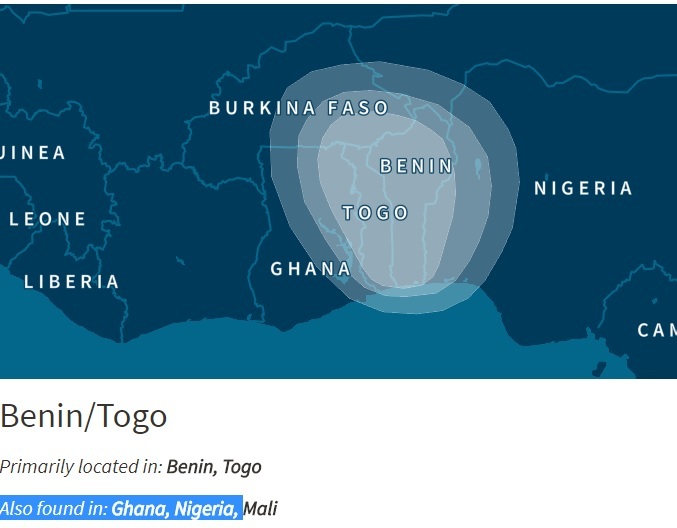 The strongly personal motivation of this sixth generation Dutch descendant to uncover the life story of her West African forefather is very inspirational. At the same time her astoundingly diligent research is proving to also have great relevance for many other people. Her work has been put in the spotlight in several Dutch media articles already, incl. the national newspaper Volkskrant, as well as a national genealogy journal. The Weesp museum has recently held a special exposition about Christiaan and three other Dutch Africans who are known to have lived in Weesp around the same time (mid 1700’s). Also historians (both within the Netherlands and internationally) are eager to tap into her specialized field of knowledge which she has been steadily compiling on her amazing blog since 2013. This was the year that marked the 150th anniversary of Dutch abolition of slavery in 1863.